It’s a new book by Dawn French. I heard Dawn interviewed on the radio the other day and her new book sounds really interesting. I read her last book (A Tiny Bit Marvellous) and really enjoyed it, I’ve added it to my Wish List ready for Christmas. We went to see Skyfall on Sunday and part of the story involves Silva talking about taking hydrogen cyanide from a false tooth. I got thinking how much you’d need to ingest but not die. Yeah I know I’m weird but its the kind of random think that pops into my brain. With all the news coverage going on I got interested with what side Obama and Romney came down on regarding different issues. This was as far as I got. I had also meant to have a look at things like foreign policy and other bits but I got far too excited about which States were voting and what way. On Monday Evening me and Mum went to see Phantom of The Opera at Milton Keynes Theatre. I love musicals especially ones especially ones I can sing along to. Then again that last note that Christine hits in the Main Theme is something else. I googled it while in the queue for the loo in the interval. Middle C is called C4, that note that a christine sings is E6. That’s two full octaves (12 semitones) and 5 semitones above middle C. The highest I can sing and strain is A5 maybe B5 when I manage to warm up. That’s still 5 semitones lower than Christine’s now. I tried to sing along to the CD and had to give up in about four not into the outro. While sat in the theatre, me and Mum talked about how much more it was to have box sears rather than seats in the Circle or Stalls. We didn’t get much further though the MK Theatre website is rubbish for mobiles. I finished reading the book and was looking for more information to see when the film is coming out. Anyone excited or will it be like Twilight? 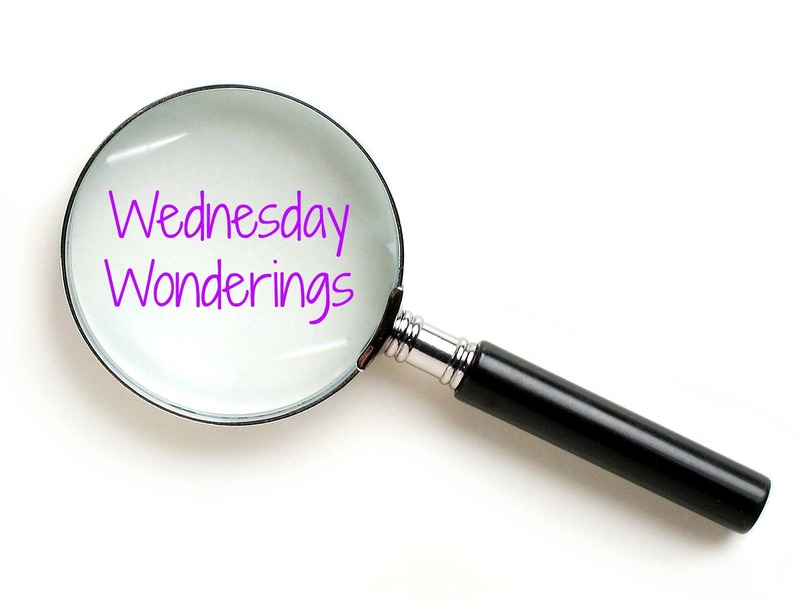 This entry was posted in Adventures, Music and tagged Wednesday Wonderings.